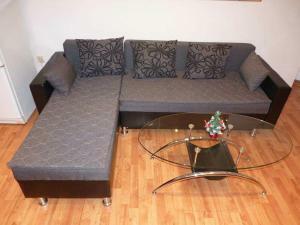 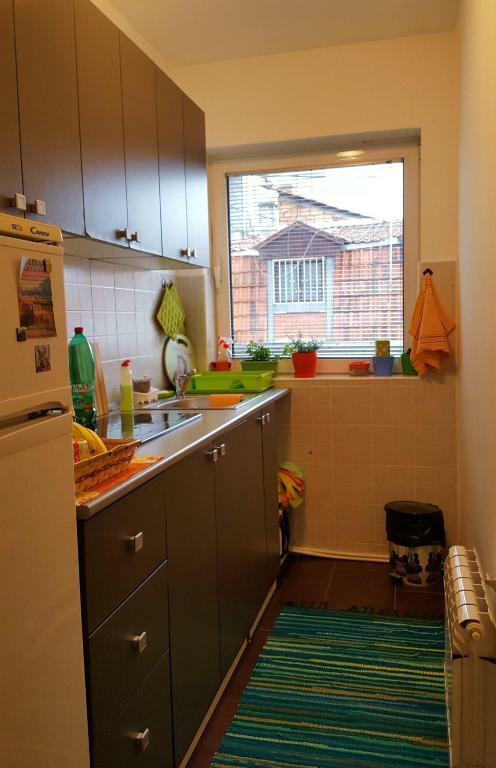 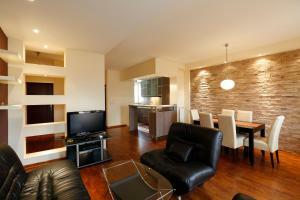 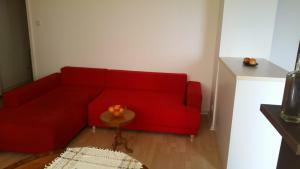 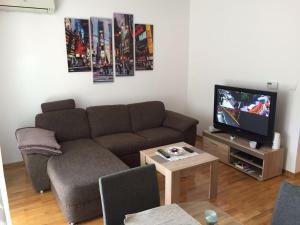 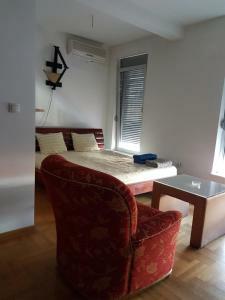 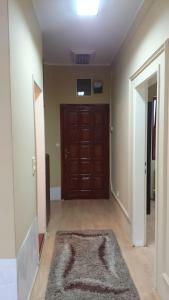 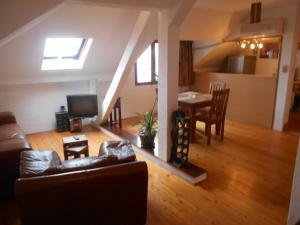 Set in Belgrade, this air-conditioned apartment features free WiFi. 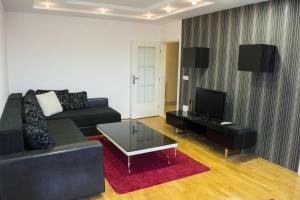 The apartment is 1.6 km from St. Sava Temple. 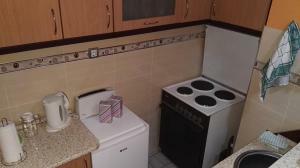 The kitchen is equipped with a toaster and a fridge, as well as a kettle. 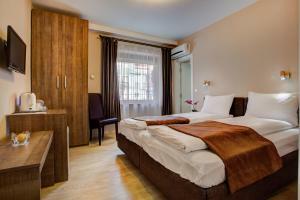 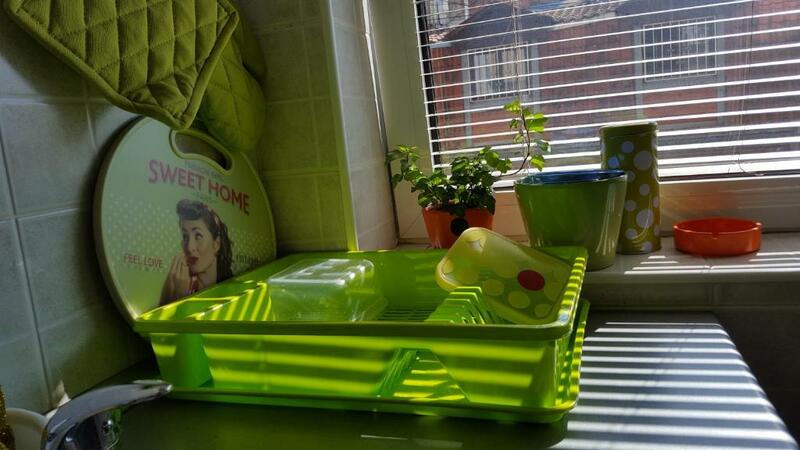 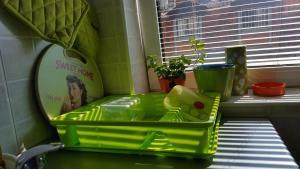 Towels and bed linen are provided in this self-catering accommodation. 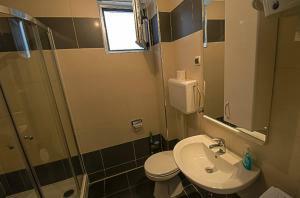 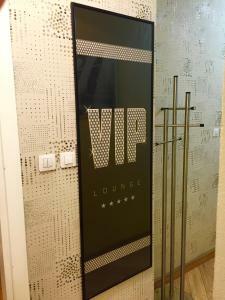 There is a private bathroom with a bath or shower. 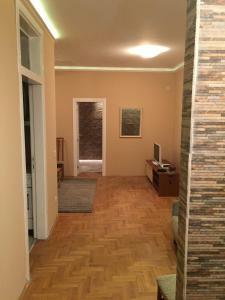 Trg Republike Belgrade is 3.4 km from Apartment Greenfield, while Belgrade Fair is 4.1 km away. 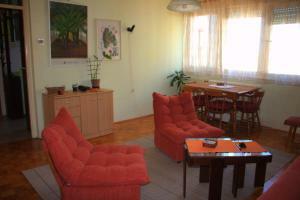 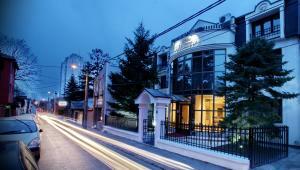 The nearest airport is Belgrade Nikola Tesla Airport, 16 km from the property.